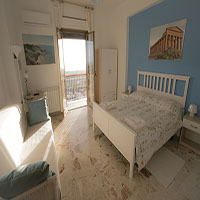 Welcome to B&B Miravalle Agrigento. 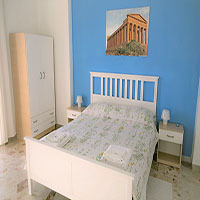 Your Bed and Breakfast in Agrigento. 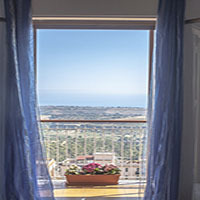 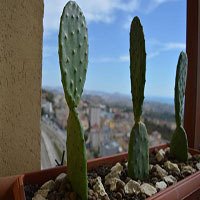 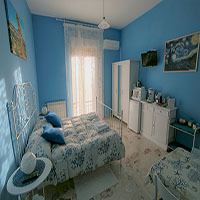 Benvenuti su B&B MiraValle Agrigento. 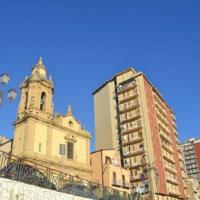 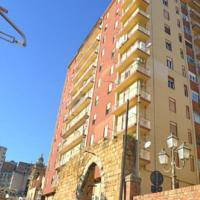 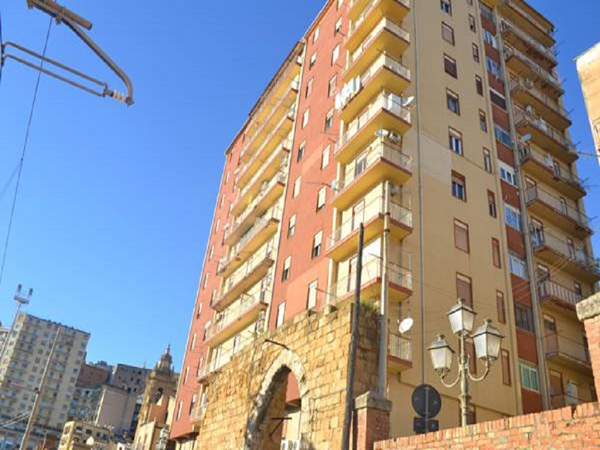 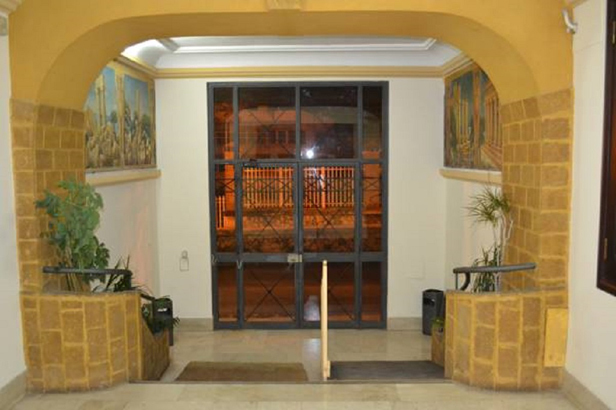 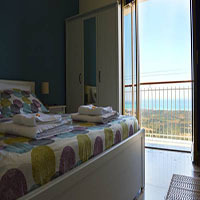 Il tuo Bed & Breakfast ad Agrigento. 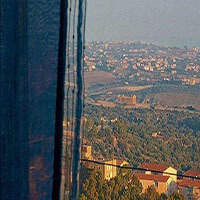 Meravigliosa vista panoramica sulla Valle dei Templi di Agrigento. 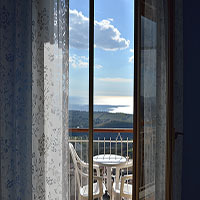 Welcome to B&B Miravalle Agrigento, close to the old town, in front of the sea, with a breathtaking view on the ancient Valle dei templi. 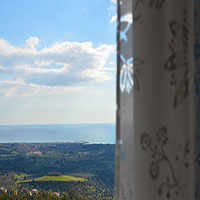 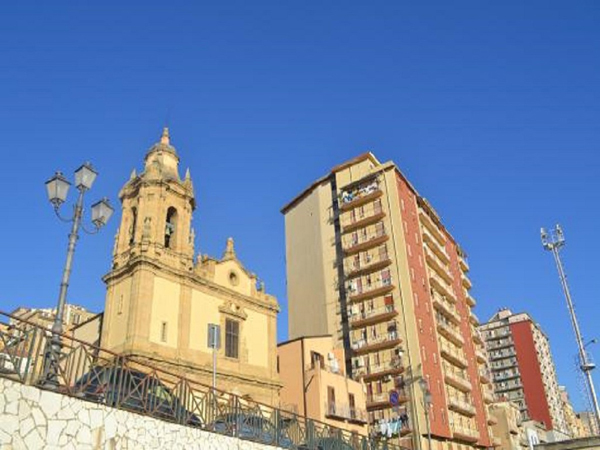 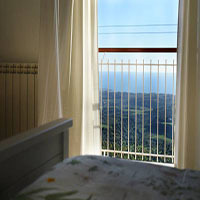 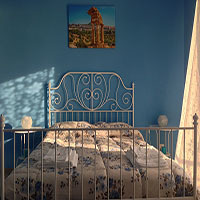 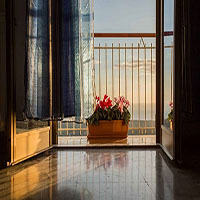 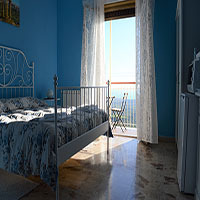 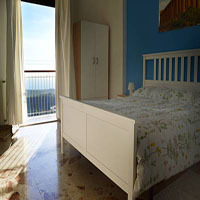 Placed in the very heart of Agrigento, the quietness of B&B Miravalle Agrigento will let you enjoy your vacation fully. 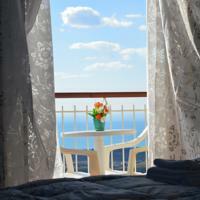 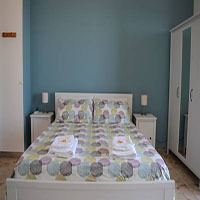 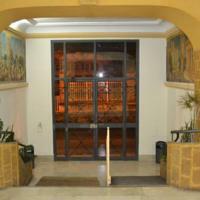 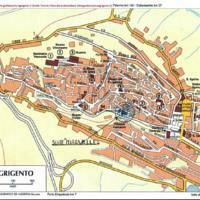 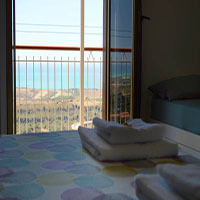 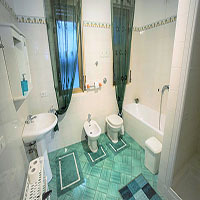 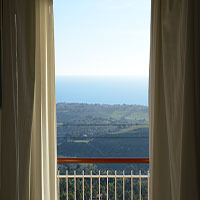 B&B Miravalle Agrigento provides all the amenities. 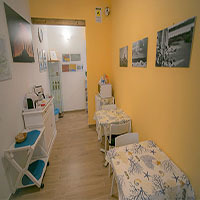 We care about our customers, this is why we tried to create an environment both comfortable and cozy that will make you feel like home. 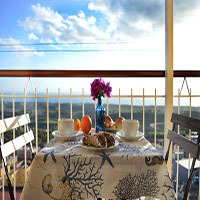 We will do our best to assure you a unique experience in Agrigento enriching it with a delicious breakfast. 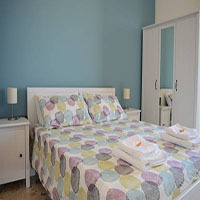 1 Laundry with free washing machine and detergent included. 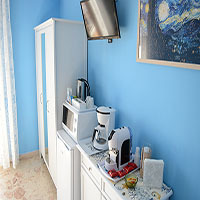 1 Private breakfast in the room (refrigerator, espresso machine, filter coffee maker, kettle, microwave). 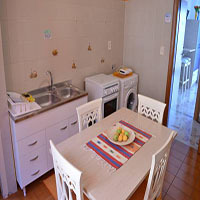 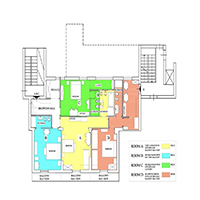 1 Private breakfast room (refrigerator, espresso machine, filter coffee maker, kettle, microwave, dishes). 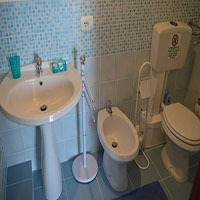 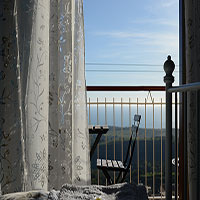 We are glad to show you below the photos of our b&b. 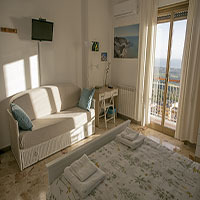 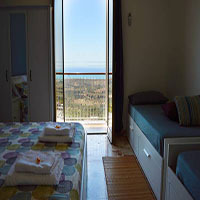 B&B Miravalle give our guests the possibility to check-in from 15.00 to 20.00; check-out is within 10.30 a.m so that the rooms can be easily cleaned for the new incoming guests. 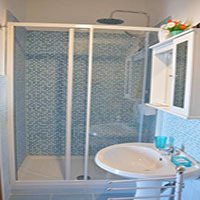 B&B Miravalle thanks you for your attention. 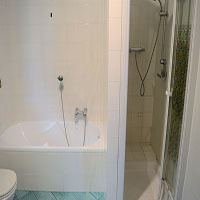 Could not submit the form. 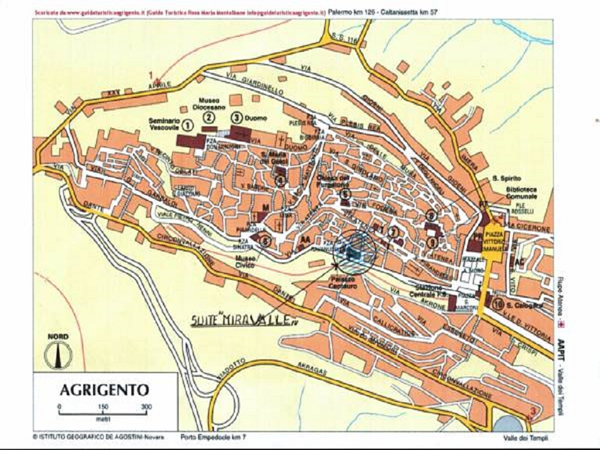 Verify that the fields have been filled in correctly.